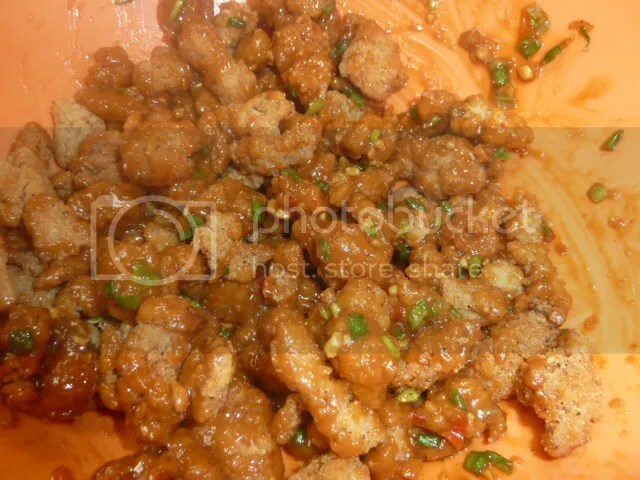 If you look through Google, you will find millions of recipes for Bang Bang chicken. But how my recipe is different? 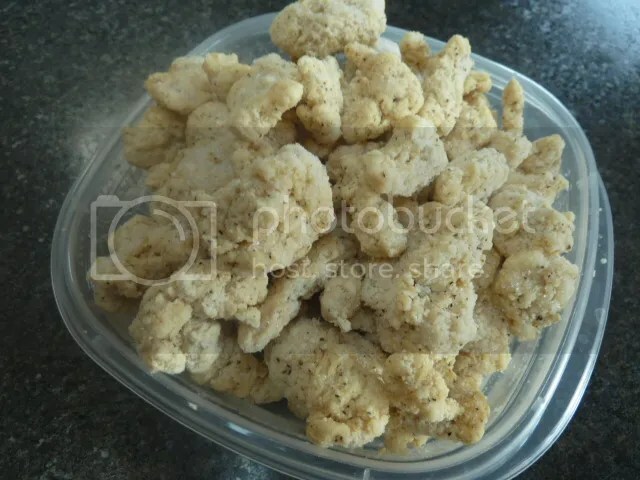 I used crispy fried chicken, I thought I was purchasing chicken nuggets for my daughter and by accident bought these little pieces of raw breaded chicken, so now I try to find recipes on how to use it up. 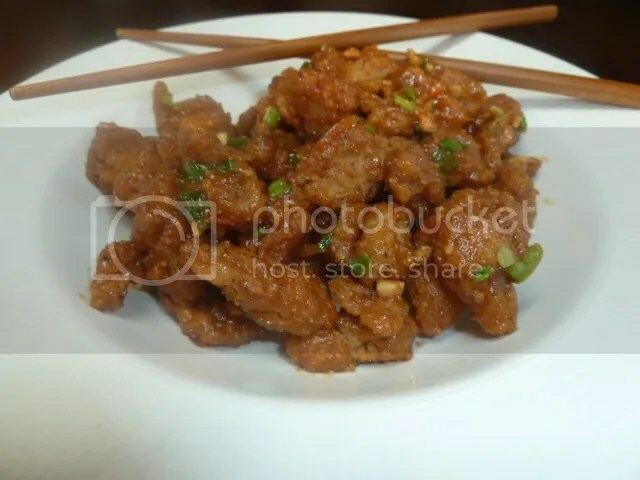 You can use just regular boiled chicken breasts and you should have a very tasty meal. 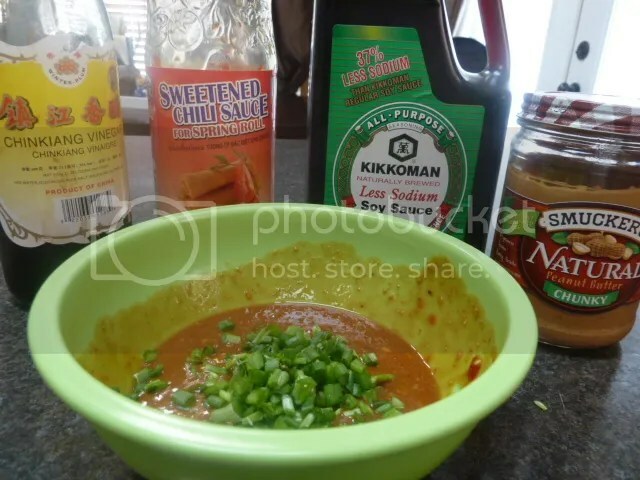 To make sauce, Mix peanut butter, soy sauce,sweet chili sauce, vinegar and onions set aside. 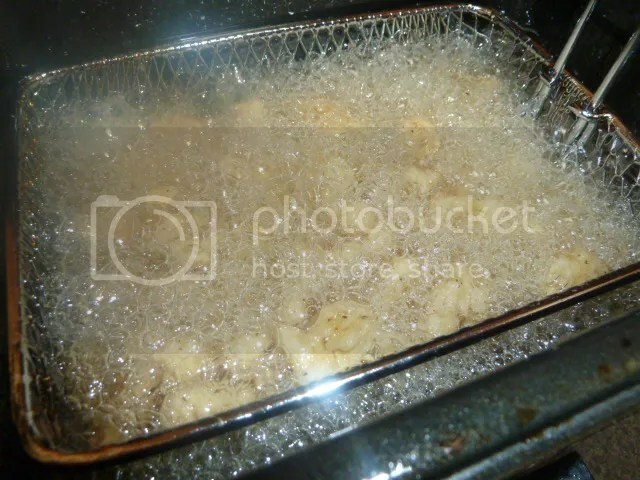 Heat deep fryer to 375 and deep fry chicken pieces for 6-7 minutes. 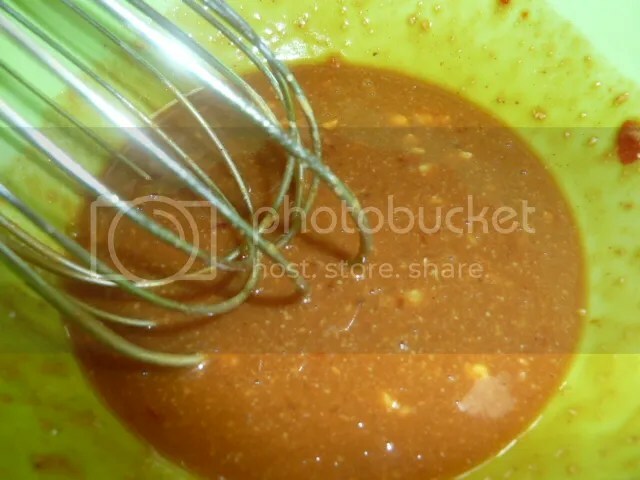 put into mixing bowl and mix in sauce. 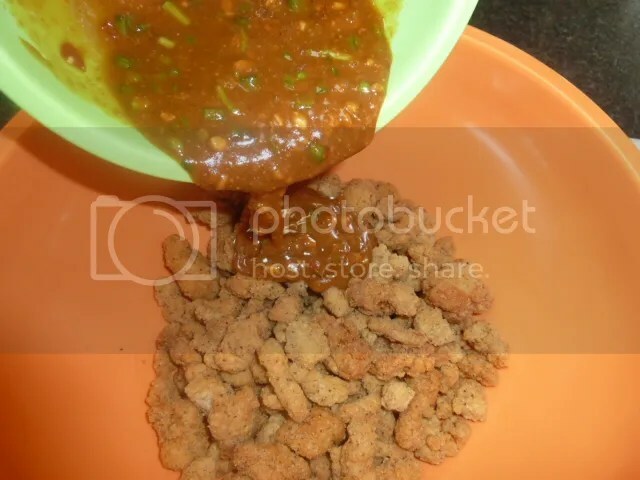 Toss until coated and serve.